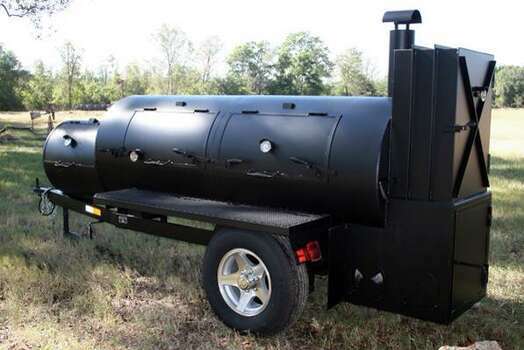 My buddy Dave down in Houston told me about this pit stolen from Killen's down in Pearland and I thought I would post the photo to try to help track it down. If you see this pit going down the road somewhere, contact the local police. Hopefully they will catch those idiots.